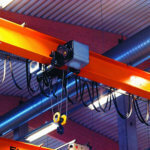 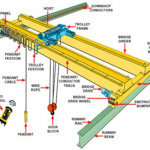 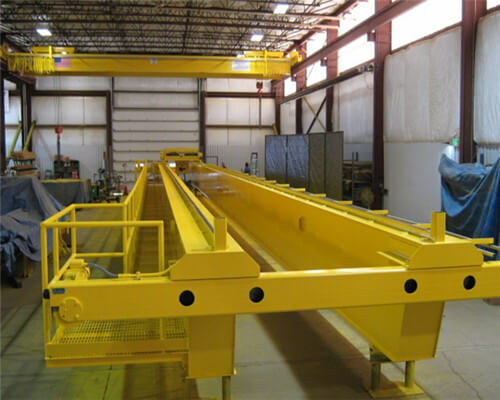 Heavy duty crane refers to overhead cranes or bridge cranes with higher capacities over 10 tons for hoisting heavier materials in workstations, steel mills, plants, etc. 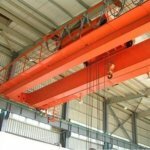 The working classes of the heavy crane is also a bit higher than other general usage cranes, which is usually within the range of A6 to A8. 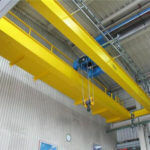 Grab cranes, Electromagnetic Cranes, explosion proof cranes are all heavy-lift cranes from Ellsen overhead bridge crane factory. 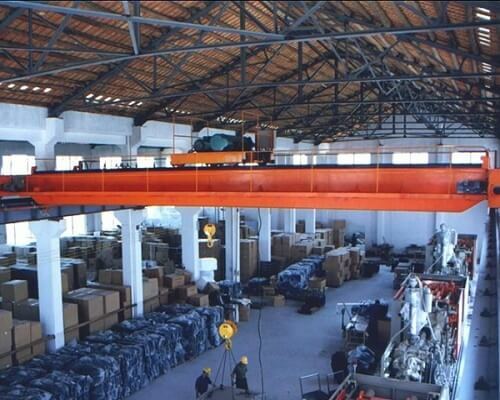 Founded in 1973, Zhengzhou Ellsen cranes have been successfully exported to over 90 countries and regions. 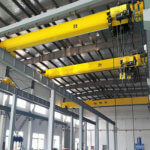 We provides different heavy duty cranes, such as 15 ton overhead crane, 20 ton bridge crane, 50 ton overhead crane and 100 ton overhead crane etc, besides, we support customized service to meet all your personal requirements. 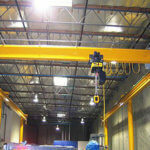 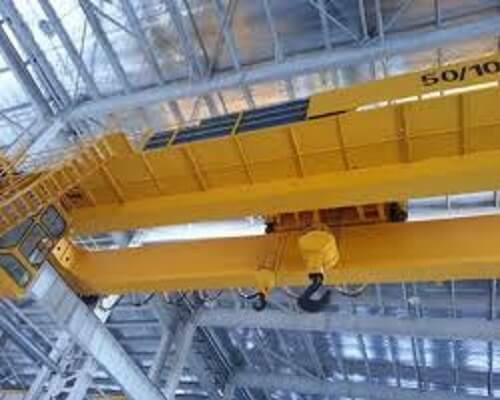 Of course, there are various types of light duty overhead cranes in Ellsen heavy machine company, like 1 ton bridge crane, 5 ton bridge crane and 10 ton overhead crane etc. 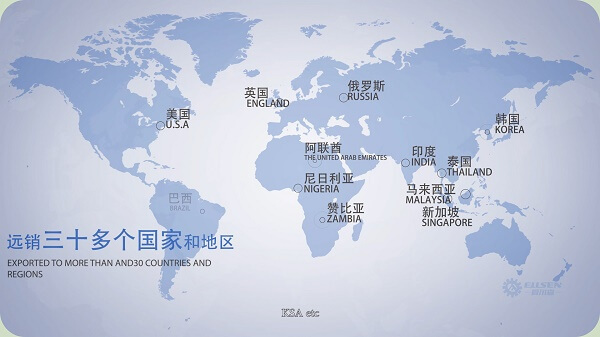 Looking forward to establishing long-term copperation reliationship with you. 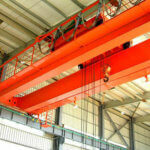 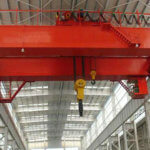 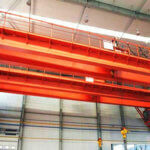 Any needs on the heavy duty crane, be free to contact us.